This Southern California convertible with hardtop was just serviced and it runs and drives great. 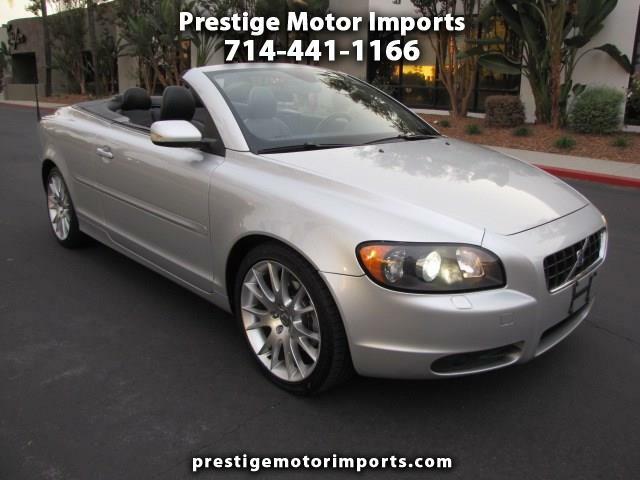 It is fully loaded with all luxurious options available on a 2007 Volvo C70. Included in some of those options you can enjoy a factory Navigation with a premium sound system, heated seats, full leather interior, Premium wheels and more. Please call us to schedule an appointment to see and test drive this beautiful hard top convertible car. Thanks.